Product prices and availability are accurate as of 2019-03-09 09:12:53 EST and are subject to change. Any price and availability information displayed on http://www.amazon.com/ at the time of purchase will apply to the purchase of this product. 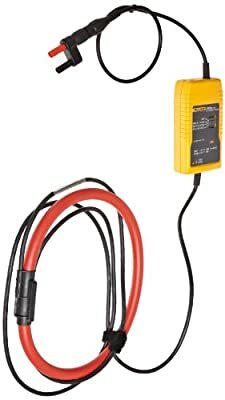 The i3000s Flex is an AC current clamp utilizing the Rogowski principle. 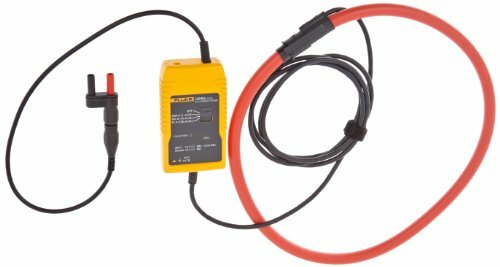 It can be used to measure currents up to 3000A when used in conjunction with oscilloscopes, recorders or data loggers. The flexible and lightweight measuring head allows quick and easy installation in hard to reach areas. Three ranges: 30A, 300A and 3000A, 1, 10 or 100 mV/A output. Ideal for current measurement on thick and hard to reach conductors without breaking the circuit. Maximum conductor diameter 178mm. CAT III 600V safety rating.